When it comes to running and maintaining a home effectively, you have to ensure a solid control over your money and overall financial state. 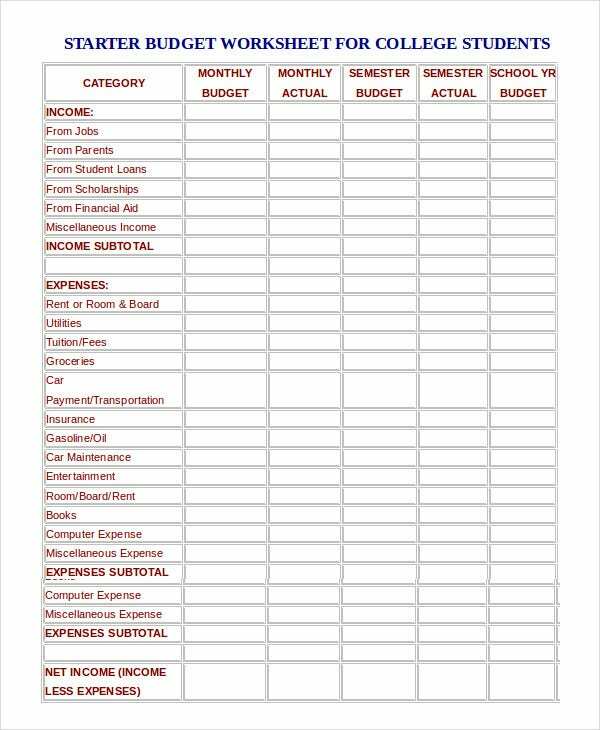 A Monthly Budget Worksheet is of primary importance here as it enables you to have a wholesome overview of your income, debts, and different expense areas as well as how much you have spent over the month. When you have everything in a written format before you, it becomes easier to track your spending. 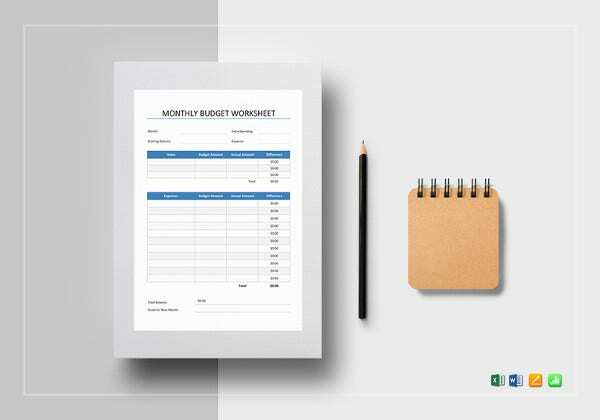 This monthly budget worksheet template not only offers you a readymade customizable budget sheet but also dispenses a list of do’s and don’ts to keep in mind while preparing the budget. 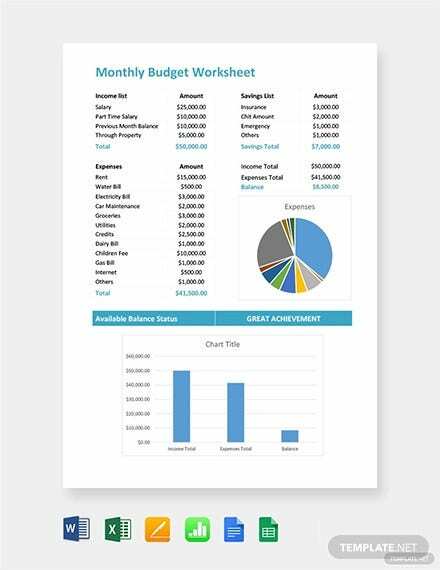 You have a detailed Excel Monthly Budget Template here which takes into account all the expense areas of your family in a month and also enables you to calculate the difference between budget and actual cost. 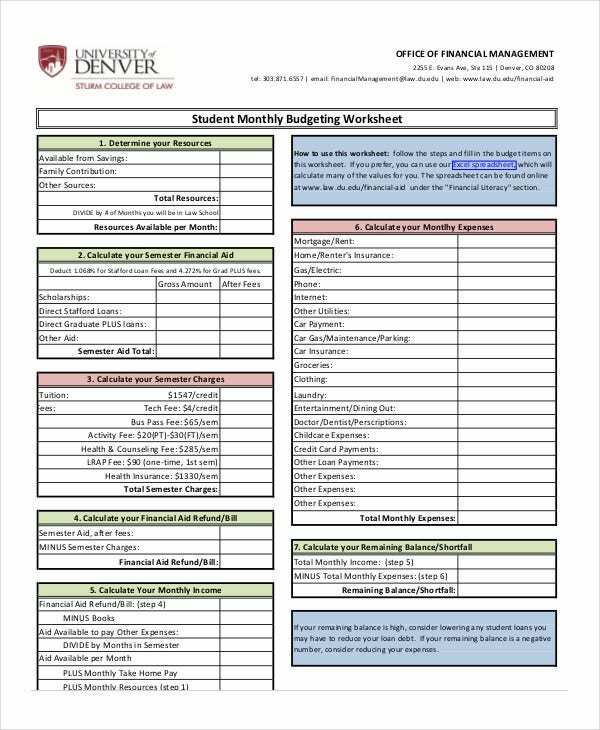 > What is the significance of a Monthly Budget Worksheet? 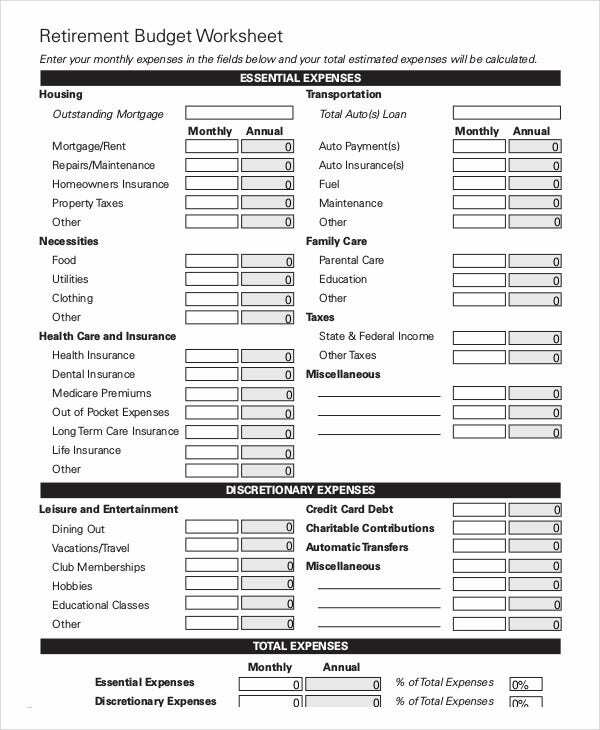 A monthly budget worksheet is important to ensure you have complete control over your finances. There is always a whole lot of expenses when you are running a home and if you are not systematic enough, it gets hard to track your spending- which can even lead to impulsive shopping and overspending. 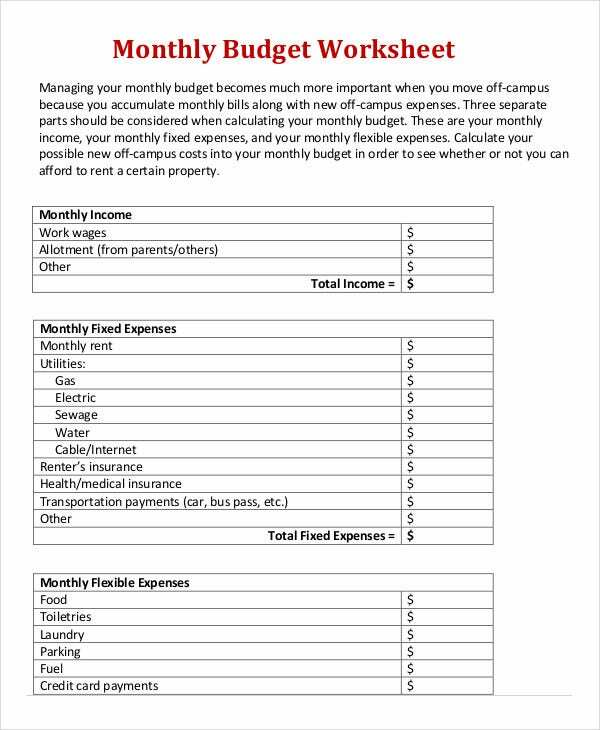 But these Excel Budget Templates brings order to your entire financial state by showing you a comparative study on how much you have differed from your estimated budget with your actual expenses. This way, you will have a solid idea of whether you are taking the right route or you would have to curtail on a few expenses the next month. 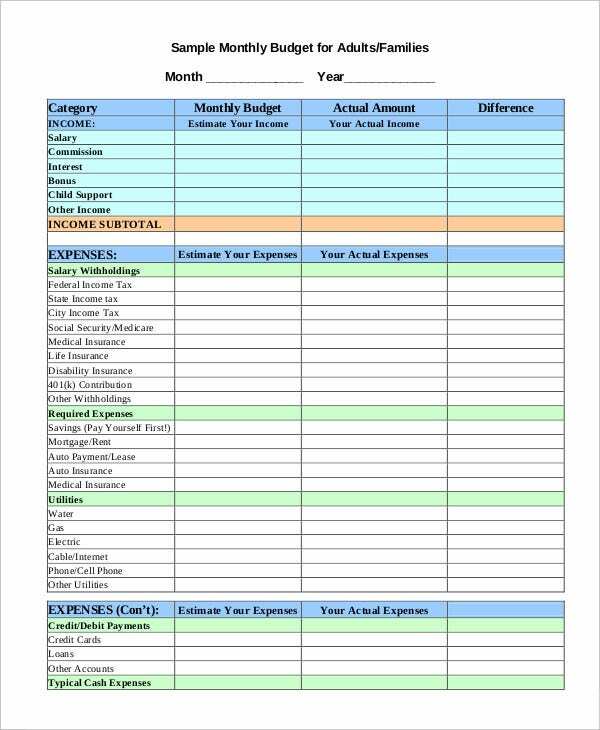 This budget template has done a smart job by dividing the entire document into 3 sections- the first for your income, the second one for your fixed monthly expense and the 3rd for the flexible expenses. 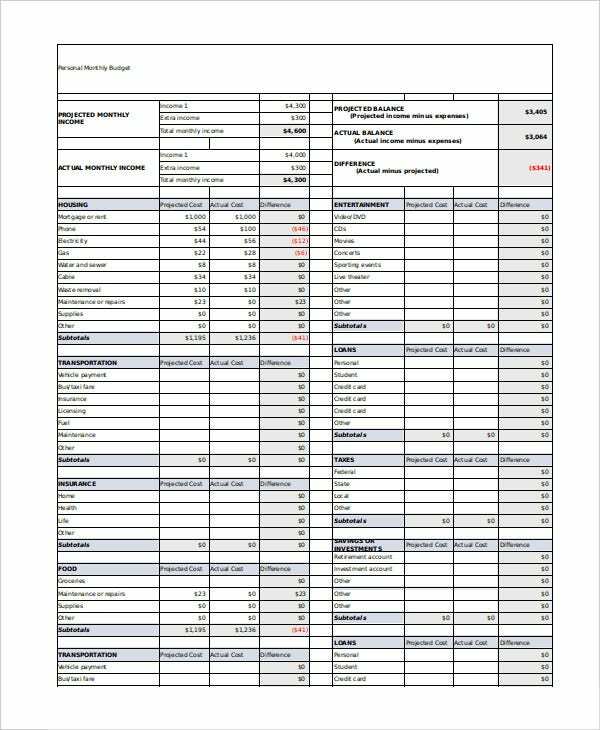 If you are looking for budget tracking templates, this template here would be the thing for you with its readymade budget worksheet as well as expert tips on how to allocate a reasonable budget. You may also see Sheet Templates. 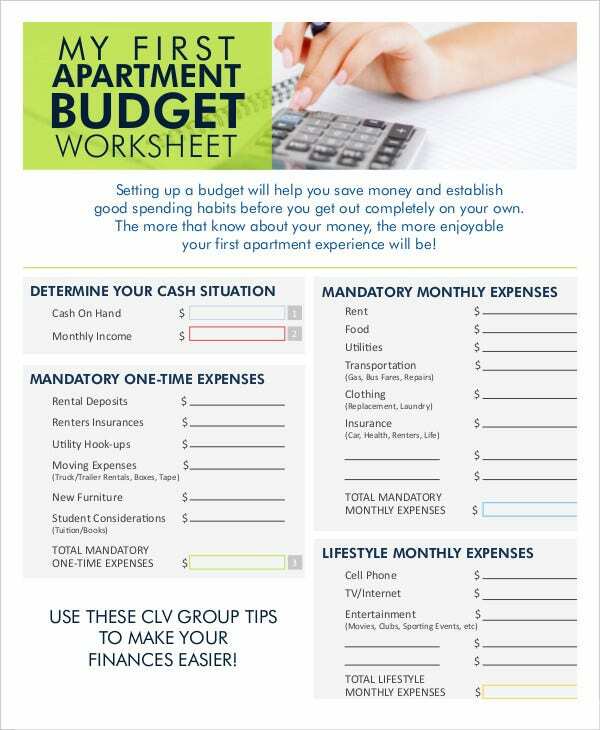 This monthly budget worksheet is especially meant for students who have just started to live independently in apartments. There are sections for all possible expense areas and income sources relevant here. 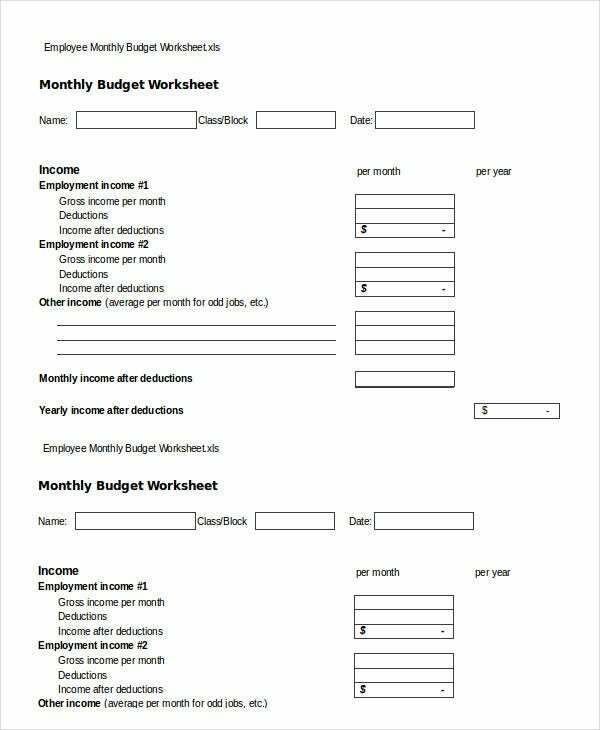 > What are the do’s and don’ts with Monthly Budget Worksheet? Consider all your monthly income sources. 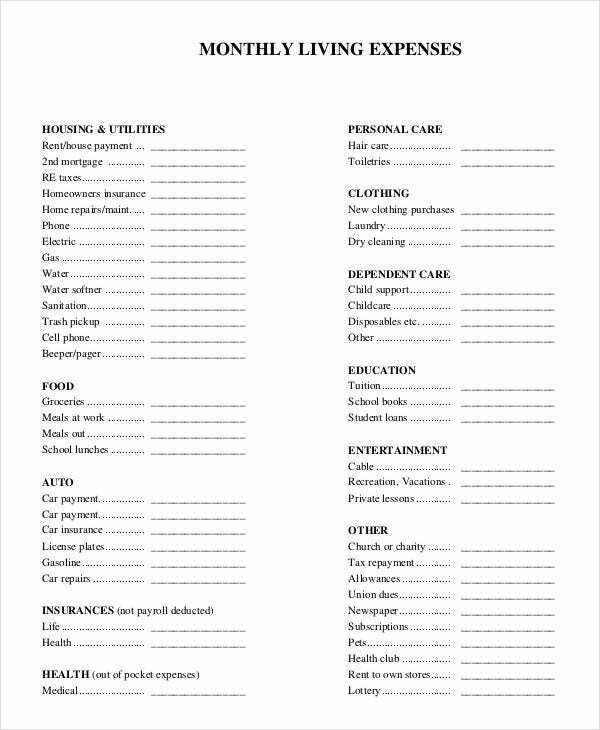 Before creating the monthly budget worksheet, take into account whether there would be any special expense that month, say a travel plan or insurance payment. Count in all major and minor expense areas. 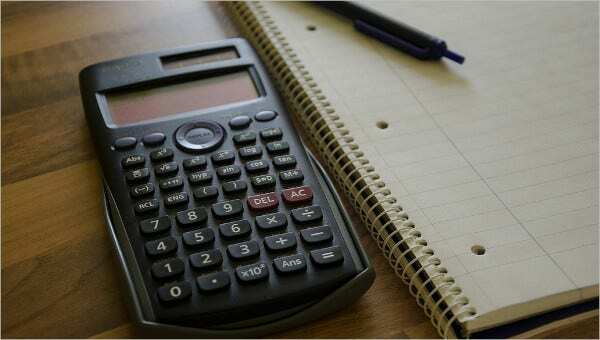 Count in your secured and unsecured debts, if any. Make sure to allot at least 6-10 percent for general savings. 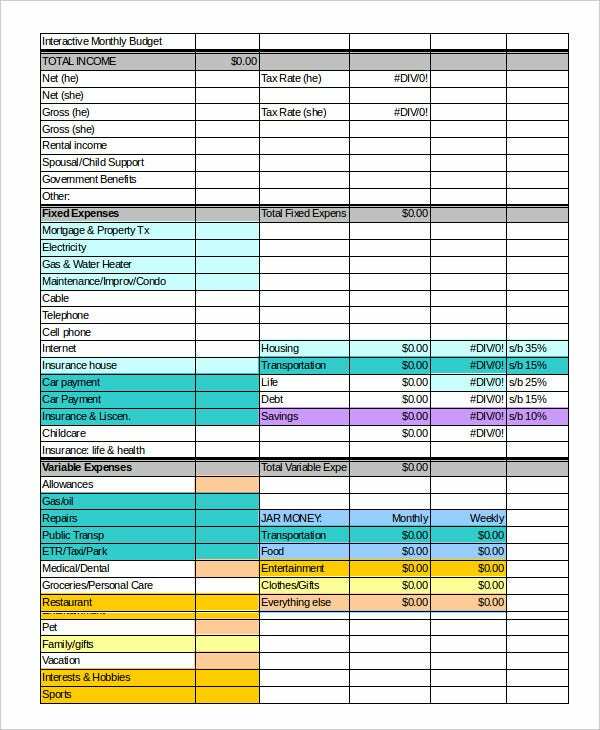 You can also see Simple Budget Spreadsheet Templates. Don’t make an unreasonable budget. Don’t follow a generic budgeting approach every month- there must be space for flexible expenses. Your total spending should not be more than 88% of your total income in a month. 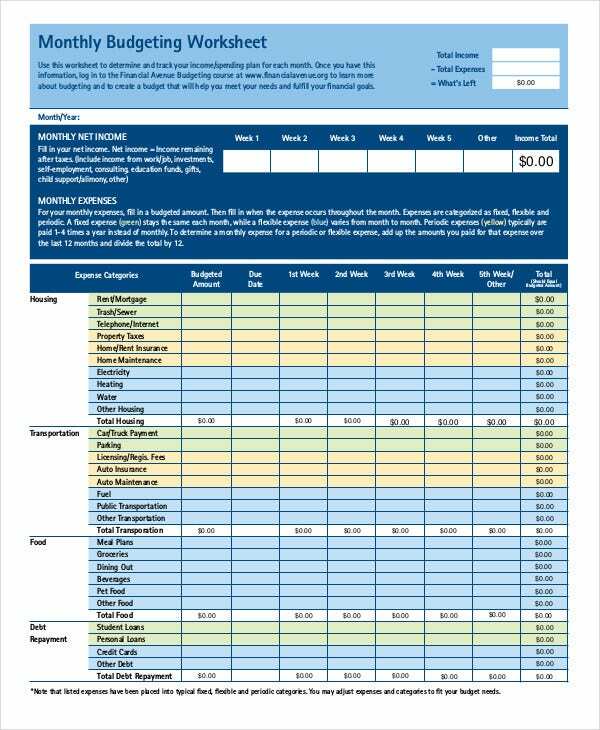 If you are looking for help in creating your monthly budget worksheet, the templates mentioned above would be a bliss for you. 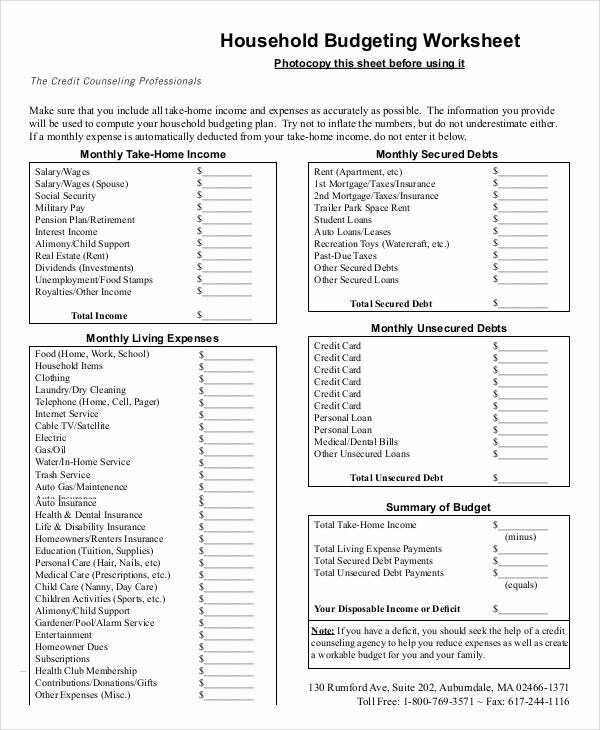 From budget worksheet for family management to finance management of students living in apartments- you have monthly budget worksheets for all here. All of them will save you from creating the whole budget from start with their readymade structures.